What do you do with fine hair? So many guys look at the way they style it before looking at the way they treat it. One of the most common things I see walking down the street is balding men with the driest looking hair I’ve ever seen. Dry, damaged and malnourished hair is a enormous factor in hair loss and a mistake so many of us seem to make. 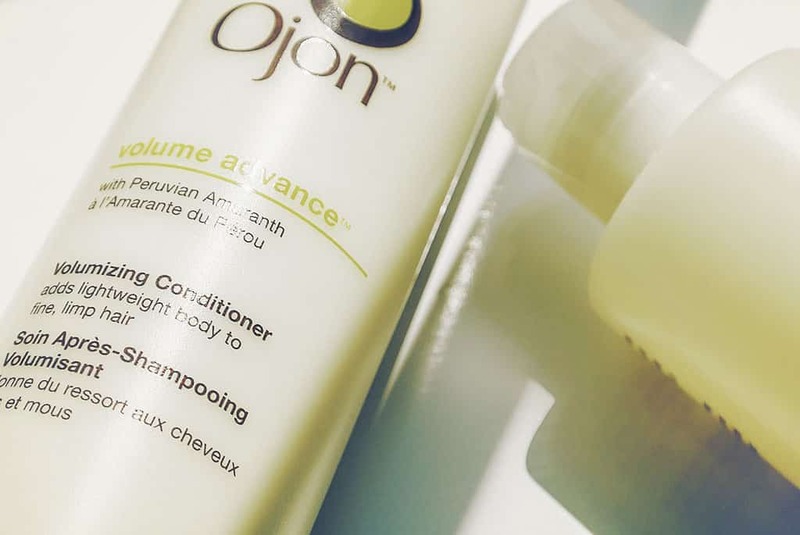 So, Ojon Volume Advance Shampoo and Conditioner to the rescue? Ojon to the rescue. Ojon have been going since the nineties and were taken into Estée Lauder Companies back in 2007. The brand revolves around the use of Ojon oil, an oil extract from the South American palm tree. The oil is precious and the Miskito Indians who farm it are colloquially known known as “Tawira” – “the tribe of beautiful hair”. Ojon create haircare without nasties and silicones (very bad in haircare) whilst delivering great results. Don’t be worried of me throwing around the word oil, this hair care range is designed for all hair types and I guarantee that it doesn’t leave your hair in the slightest bit oily and greasy, far from it. The range undoubtedly packs volume; Peruvian Amaranth deeply cleanses away dirt whilst a blend of castor seed oil, lavender, babassu, spearmint, vanilla, lemon, sesame, clary and eucalyptus, gently cleanse the scalp and leave hair thick. I’ve been using it for around a month and noticed that as well as leaving my hair immediately thicker, it has left it thicker over time. For instance if I grab a shampoo and conditioner from the cupboard when I’m in a rush (I still condition, even in a rush and you should too!) 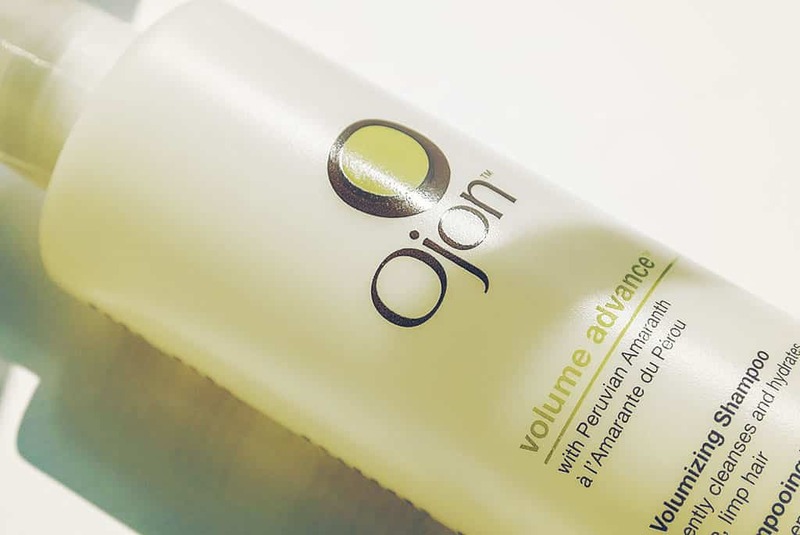 my hair still feels thick afterwards, thicker than it did before using Ojon Volume Advance. The shampoo is very light and foams magically; the conditioner feels thick but when rinsed away, is very lightweight. Fine hair feels noticeably thicker and you can see this when it comes to styling. You need only the tiniest amount of each and after a month, both bottles are about a third used. I sometimes use a little more when I’ve gone overboard with mousse, pomade, clay and hairspray, so tend to double cleanse to be safe. There are a vast number of thickening products out there but I can’t emphasise enough the use of a good quality shampoo and conditioner that doesn’t totally rely on the use of synthetic ingredients and temporary thickening agents. It’s never too late to get your hair care sorted but you’re playing with fire if you continue to use poor products and/or don’t use conditioner (also 2-in-1 shampoo/conditioners are never really a good idea; it’s either one or the other). Do you have any hair thickening favourites? Have you used Ojon products before and if so, are there any you’d recommend? 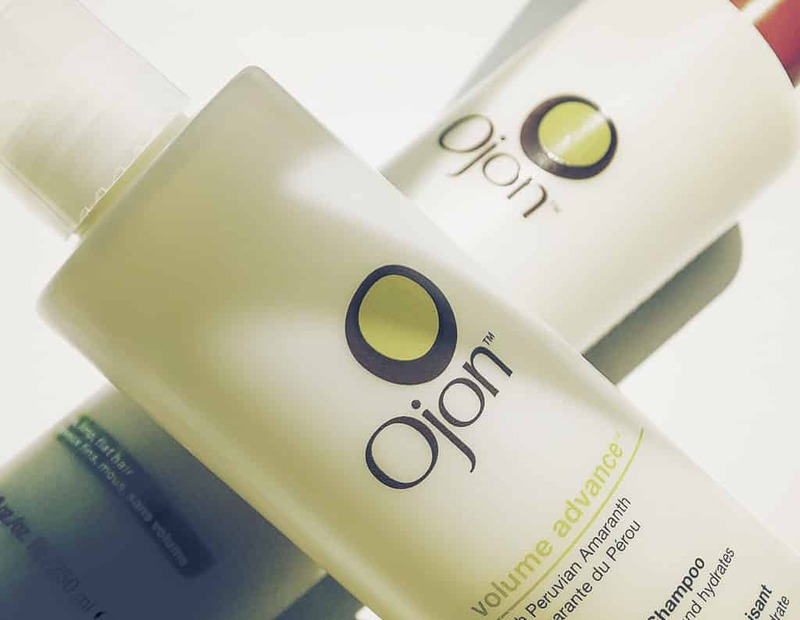 Ojon Volume Advance Shampoo and Conditioner are available at £37.50 for the duo, here at John Lewis. This article first appeared on MANFACE written by Thom Watson. It was published on Thursday 6th June 2013 and was last updated on Monday 3rd April 2017 at 3:38pm. It's categorised under Conditioner, Hair, Ojon, Shampoo where you'll find more related content.